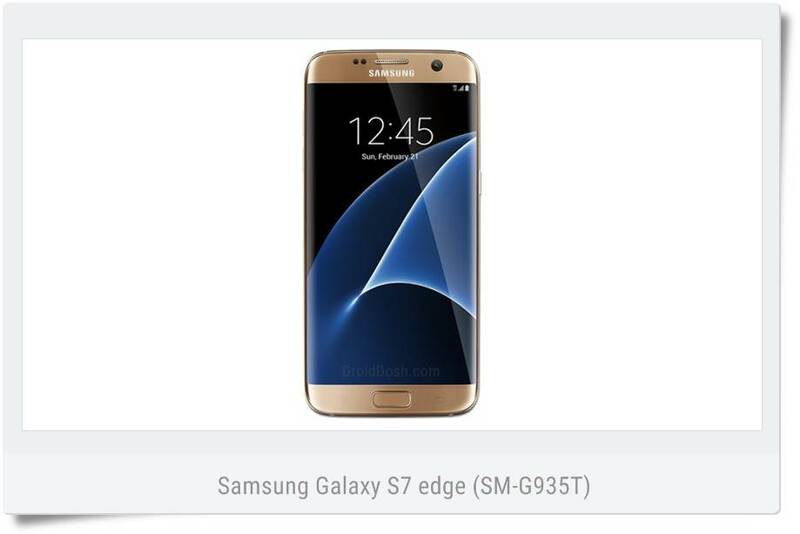 DroidDosh.com - We provide a download link the official firmware for the Samsung Galaxy S7 edge SM-G935T with product code TMB from USA (T-Mobile). This firmware has version number PDA G935TUVU4APK1 and CSC G935TTMB4APK1. The operating system of this firmware Galaxy S7 edge SM-G935T is Android 6.0.1 Marshmallow, with build date Wednesday, 02 November 2016. Security patch date is 2016-11-01, with changelist 9507190. You can download the latest Galaxy S7 edge SM-G935T firmware for free. 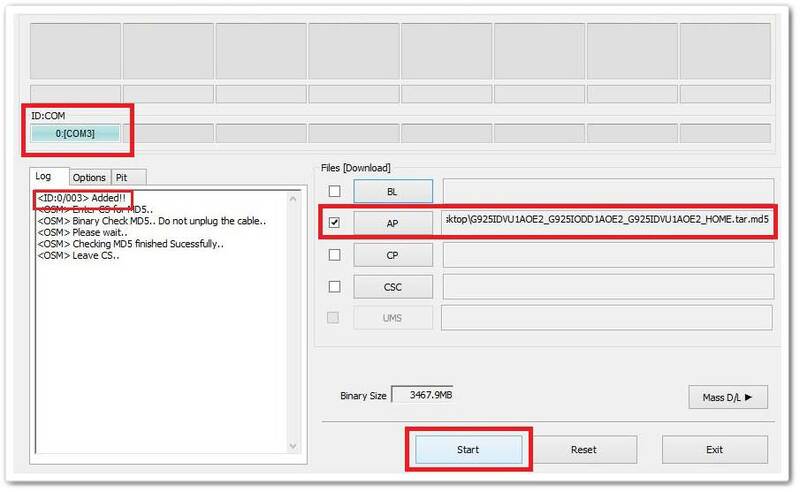 Before downloading, make sure your device has the exact model code SM-G935T.